Growing up in the Tar Heel state, I have always had a love for all things North Carolina. There are only a few other states where can you vacation in the mountains and the beach! Many of our brides also take great pride in our great state. So today I thought it would be fun to share some fun North Carolina themed favors. So you can add a little North Carolina flare to your Charlotte wedding! 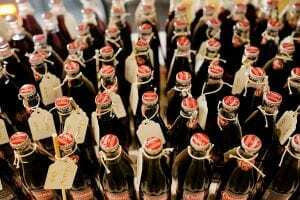 Created in Salisbury, North Carolina, this sweet cherry drink is distinctly North Carolina. Why not share this refreshingly southern drink with your wedding guests by gifting them a vintage bottle? That is just what MMW bride Kathryn did at her Mint Museum Uptown wedding. 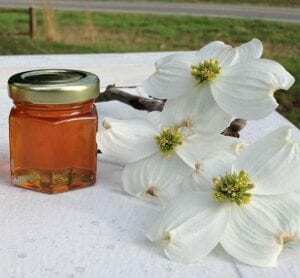 These sweet honey jars are made on a small farm just outside of Chapel Hill, North Carolina. They would make the perfect favor for your wedding. The company can even print custom labels making it a truly personal touch! Product Sold by: Midwest Opener Co.
Want something your guest will actually use? 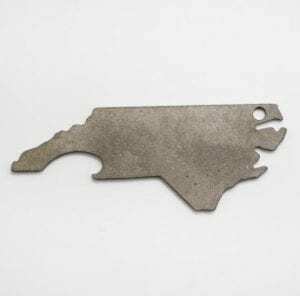 Why not go with this fun North Carolina shaped bottle opener. The simple design will fit with any wedding theme and it is sure to be a hit with your guests as they can use it for years to come! 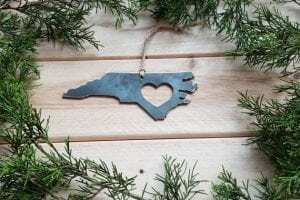 Another sweet option is this North Carolina state Christmas Ornament. Giving this gift to your guests would be a great way for them to relive your wedding every holiday season. Since you can customize them through engraving, you’ll have a lasting keepsake that will be loved for years! Want more great tips on how to make your wedding uniquely you? Contact Magnificent Moments Weddings we would love to help make your wedding dreams come true!